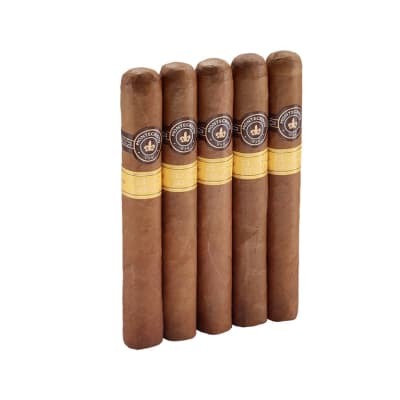 Montecristo White Vintage No. 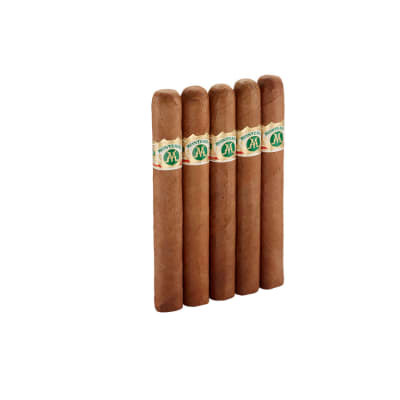 2 cigars are just what you need if you're looking for immense luxurious flavor. 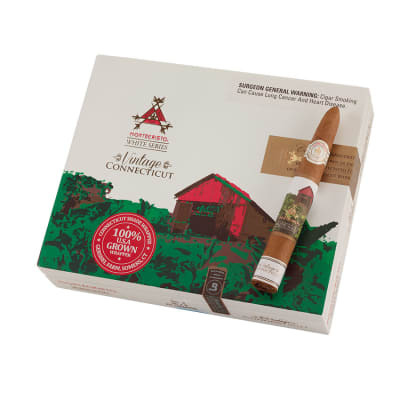 Utilizing Peruvian, Nicaraguan, and Dominican longfillers, a Nicaraguan binder, and a vintage 2008 Connecticut shade grown wrapper, this cigar has collectors and smokers alike lining up! 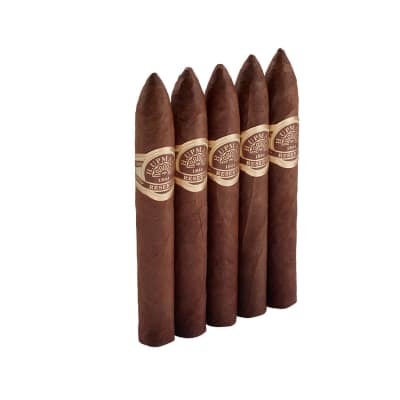 Was great the first inch a little spice but didn t continue throughout, it mellowed out to a smooth stick. Had some cracking in wrapper under the huge decorative band but didn t affect the draw. 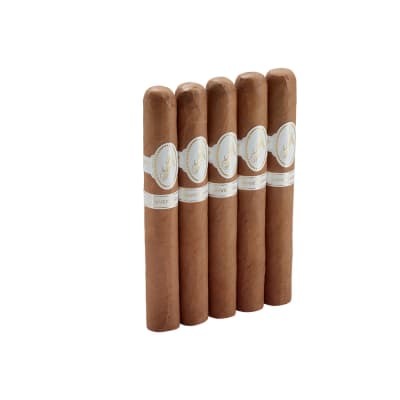 Overall a stick I d buy again but I do feel it s a tad overpriced.